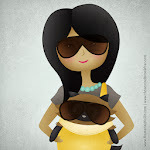 Jasmine Habart — A blog that makes the heart smile: Friends who eat together, stay together! A good way to make sure your plans with friends don't fall through? Put it in writing! 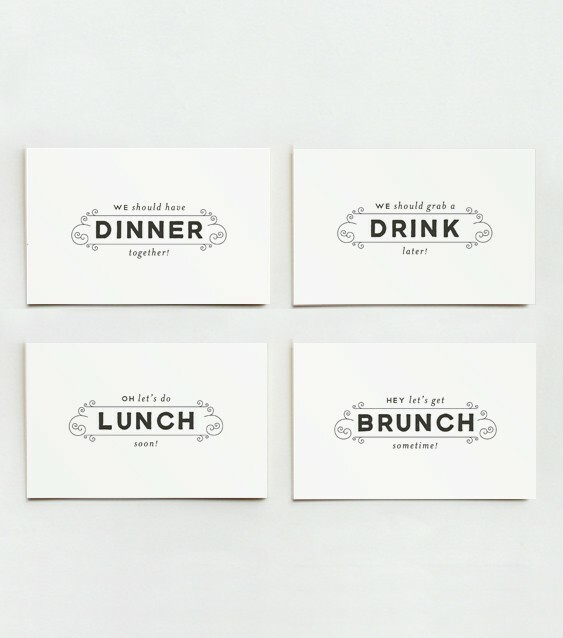 It's easy with these adorable note cards by Kathryn Whyte. A graphic designer and illustrator based in Philadelphia, her hand-drawn creations make the heart smile. 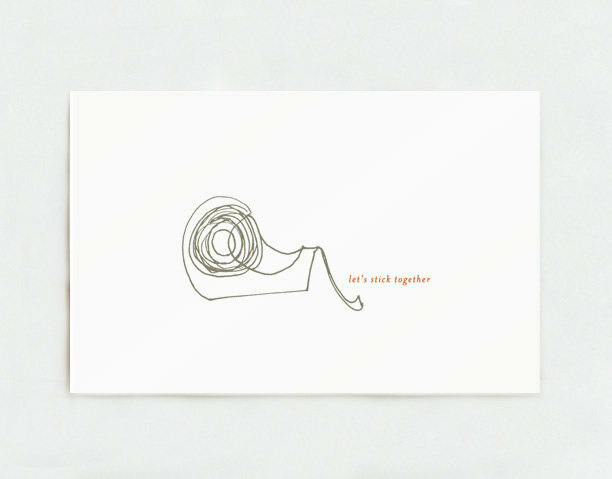 Purchase Kathryn Whyte's for Get Togethers collection, Let's Stick Together (tape), and other cute paper goodies here. Photographs from Kathryn Whyte's Etsy shop.